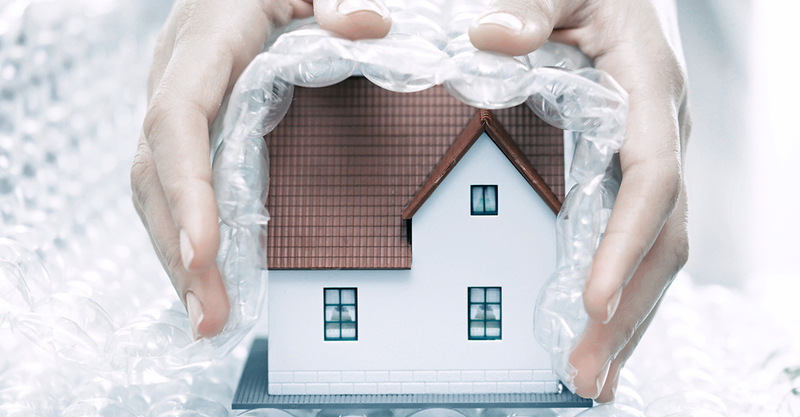 Home VS Building Insurance -What’s the difference? 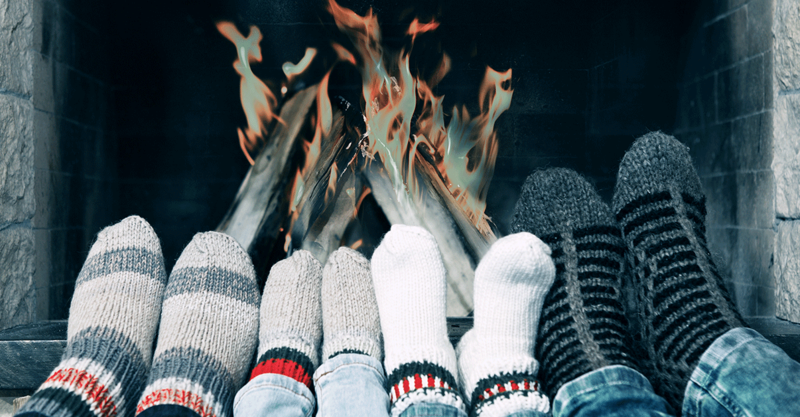 Most South Africans are experiencing a mild winter this year, but you still use more electricity than during the warmer months. With a few easy and inexpensive behaviour changes you can reduce your monthly electricity bill in the last few months of winter. Indwe brings you seven top tips that are easy to implement. Homeowner, buildings, home, home content and household insurance – these terms, as simple as they sound, can cause a lot of confusion when you need to invest in insurance. Hence, as your insurance partner, we, here at Indwe Risk Services, decided to simplify it.